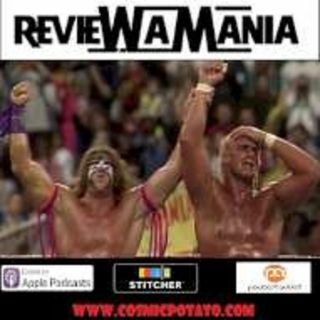 It's WrestleMania 8 featuring Hulk Hogan VS Sid Justice and WWF Champion Ric Flair VS "Macho Man" Randy Savage! Do we get to see Liz naked? and will this be Hulk's last match? Check it out!